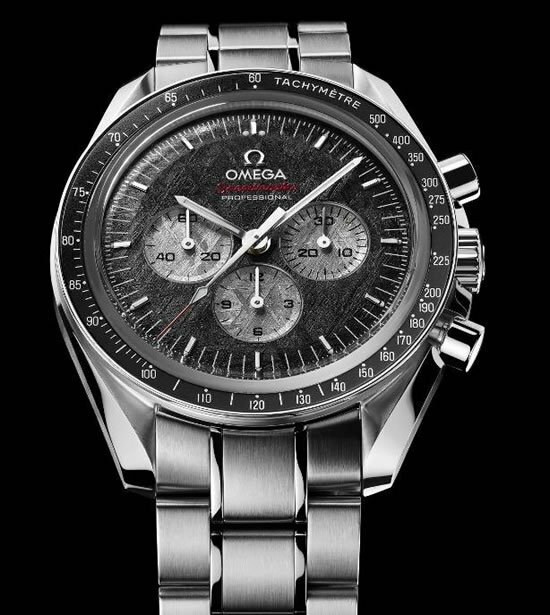 Timepieces commemorating the sport of golf are not new. 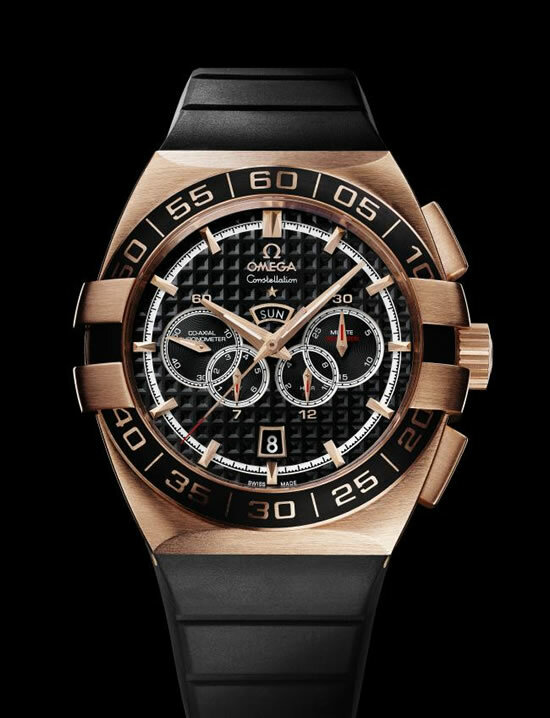 One name that echoes in every mind on the mention of timepieces celebrating golf is the Omega Constellation Double Eagle series of watches. 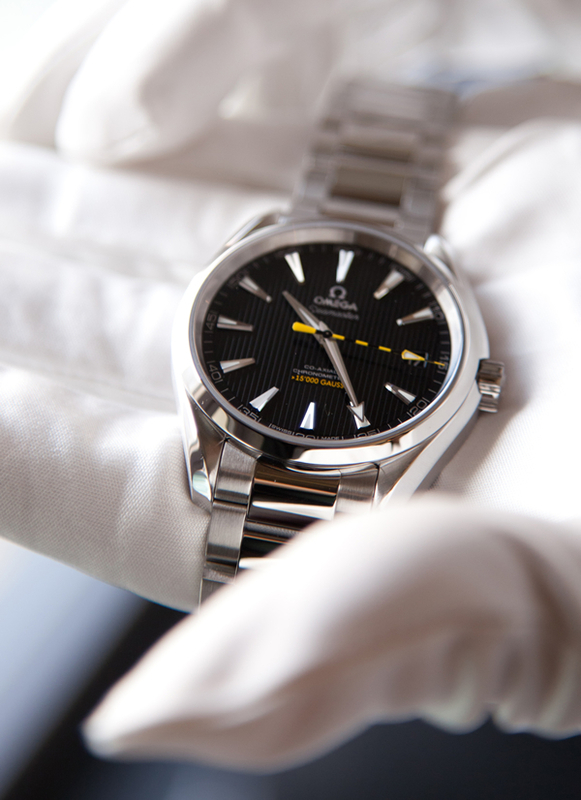 The popular line that marks Omega’s relationship with golf has now added one more timepiece to its range. 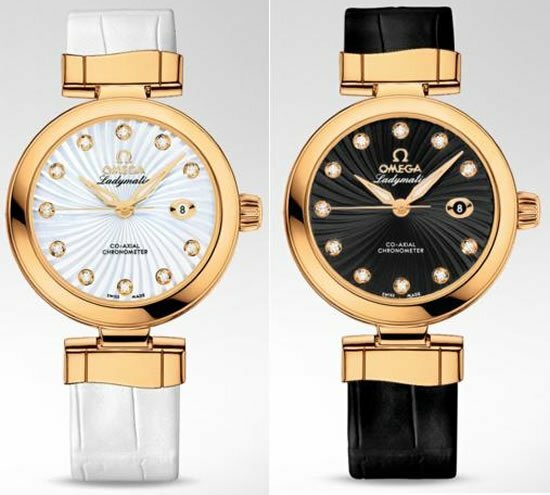 The new member is christened the Omega Constellation Double Eagle 4-Counters Orange Gold watch. The new model flaunts an 18k orange gold case. 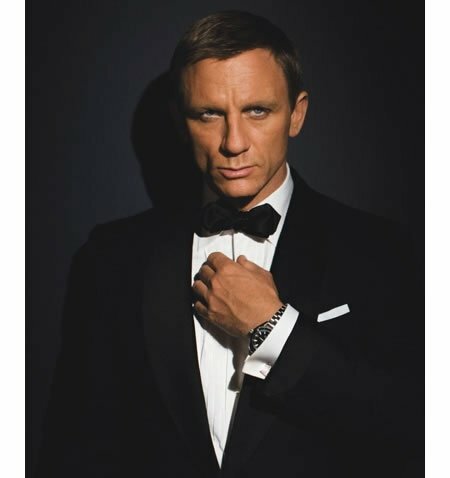 In Omega’s terms, 18k gold means metal is composed of 75% gold and nearly 24% copper which is responsible for the orange color. 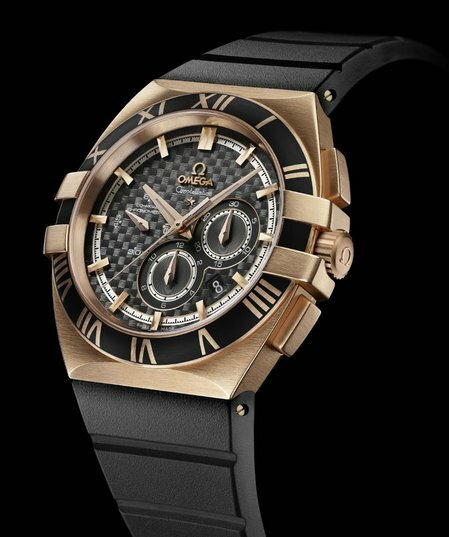 Powered by the Swiss automatic Omega in-house caliber Co-Axial 389, this timepiece boasts of a black dial with a truncated inverted “Clous de Paris” motif. 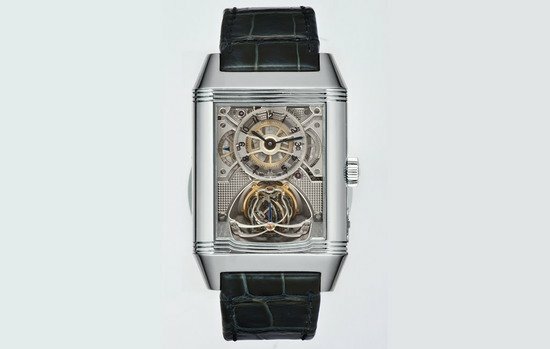 The watch gets its name from the counters whose hands are made from 18kt orange gold. 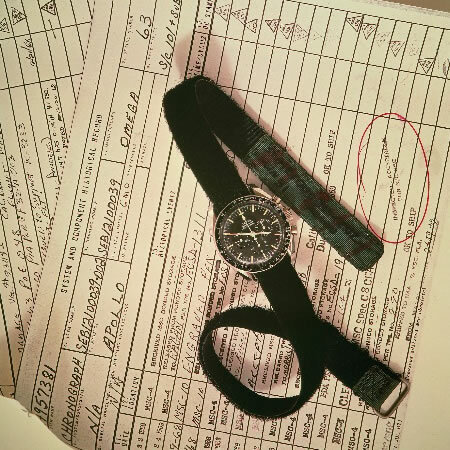 The sub-dials stand for the small seconds, a seven-day recorder and 12-hour and 30-minute counters. The hour markers are also fashioned in 18ct orange gold. 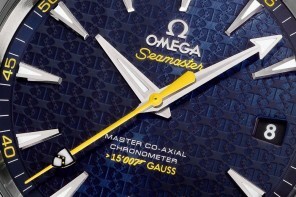 Besides the hour markers the dial features facetted and truncated Dauphine hands, and the applied Omega symbol and name. Featuring a solid gold bezel, black rubber Arabic numerals, with crown and pushers crafted from brushed orange gold, this timepiece is as sporty as it is elegant. 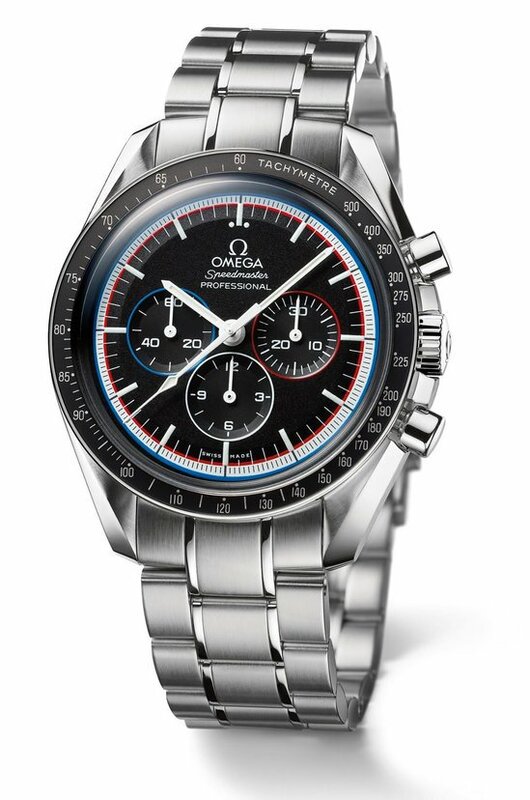 Complete with an integrated black rubber strap featuring the Omega name in red rubber and a satin-brushed stainless steel fold over clasp, this timepiece beckons the true watch connoisseur.